Washington, D.C. based non-profit Green Seal, the premier independent ecolabel in the United States, is excited to announce that the Inns of Monterey have been awarded Green Seal™ Silver level certification. With this certification the Inns of Monterey has proven its dedication to environmental stewardship. The Inns of Monterey offer a choice of three uniquely designed boutique hotels, each providing an environment committed to personal and attentive service distinctive in our marketplace. 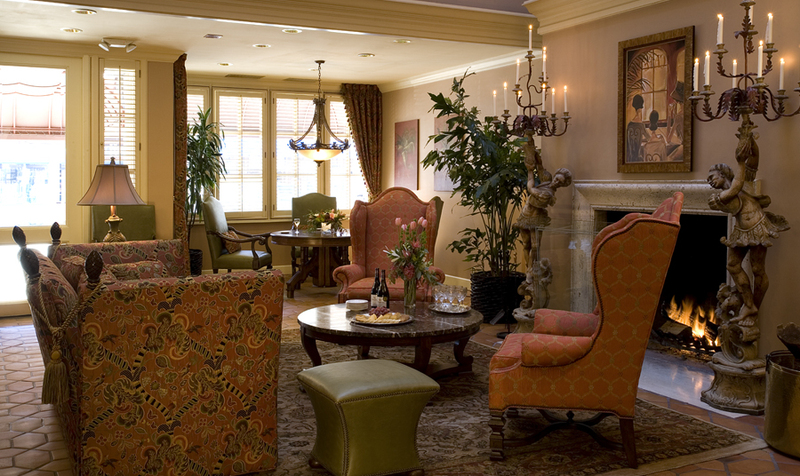 Our mission at the Inns of Monterey is to provide an authentic and intimate Monterey experience for our guests whether business traveler, honeymooner, vacationer or family. Founded in 1989, Green Seal provides science-based environmental certification standards that are credible, transparent, and essential in an increasingly educated and competitive marketplace. Its industry knowledge and standards help manufacturers, purchasers, service providers and end-users make responsible choices that positively impact business behavior and improve quality of life.